Ludovic Geilich (@Gr4vyBo4t) talks to PokerNews about joining "such talent" as a @partypoker pro. At the end of the 2018 World Series of Poker, partypoker announced a new addition to their roster. 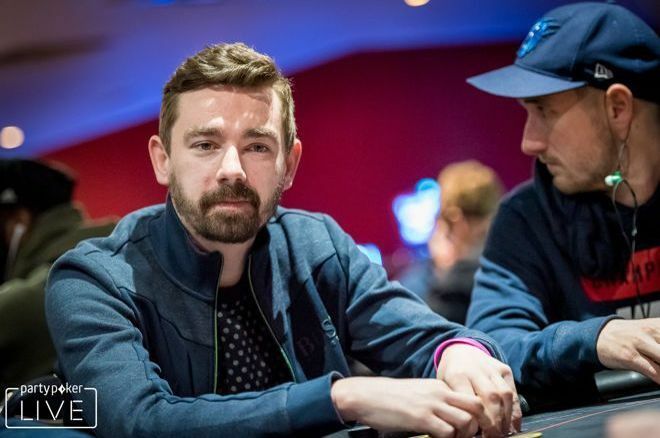 Scottish pro Ludovic Geilich, who ranks third on his country’s all-time money list with more than $2.2 million in live earnings, signed on to join the ranks of Jason Koon, Ike Haxton and Fedor Holz. Geilich: "I fancied a deal with them so that drove me to win an event at one of their festivals." Joining a stacked team – which includes his friend Roberto "The Welsh Wizard" Romanello – was appealing, but there were plenty of other reasons that inspired Geilich to jump on board. Geilich, a renowned pot-limit Omaha player, is looking forward to bringing his expertise to the site. Geilich has an impressive tournament resumé that includes a career-high $313,482 for finishing fourth in the EPT10 London Main Event. He also took second in the 2017 PokerStars National Championship Prague for $216,920 and won the 2016 Wynn Poker Classic for $150,662. However, none of those scores meant the most to him. Ludovic Geilich at the 2018 WSOP. 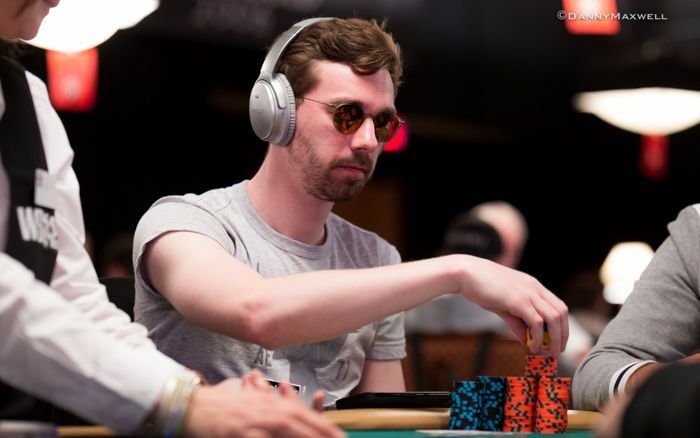 In addition to his live success, Geilich has $3 million in online cashes where he plays under the moniker “Gr4vyBo4t.” What’s the screenname all about? Geilich is confirmed for November’s partypoker LVE Caribbean Poker Party and plans to visit Sochi, Russia for the first time. You can Geilich on Twitter @Gr4vyBo4t.